$ 225 ea. - Nitro bar stool. 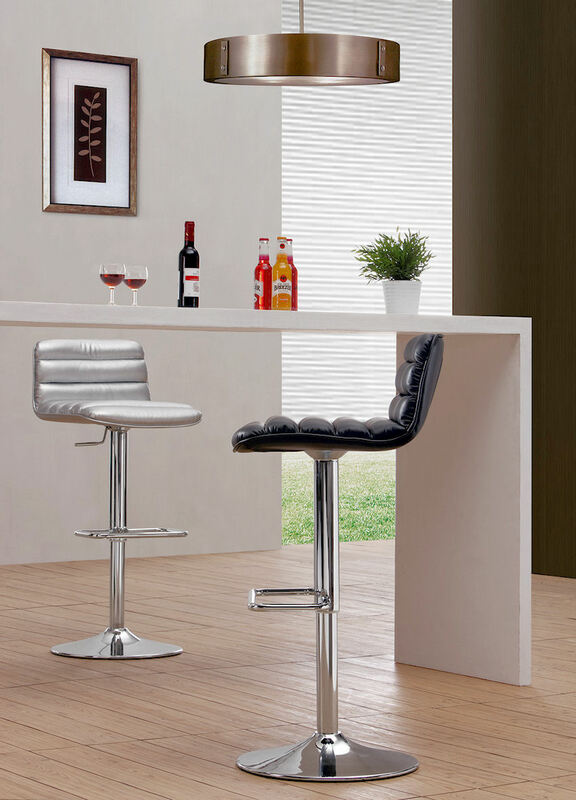 Nitro adjustable barstool in Black, White, Espresso or Gray leatherette. Seat 32" - 22"H; Stool 40.5" - 30.5"H; 17"W x 15"D | Italian style made in Asia. The bar table above is NOT a table. It is part of the house. Call your carpenter.